I have to tell you: it’s pretty exciting to be shopping for groceries in your very own local grocery store and be able to pick up a magazine you are in. And thankfully, not a tabloid. in my local Kroger grocery! A real nation-wide design magazine featuring the likes of Sabrina Sota and Candice Olsen. 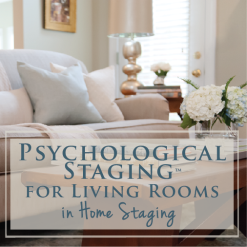 With a three-page article on using Psychological Staging™ to sell homes, written by yours truly. With my photo in the article. 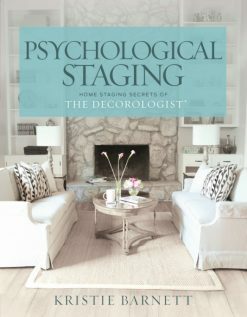 And the article title and “The Decorologist” on the cover. I apologize for the bragging, but I will try to make it up to you! Everyday Home Magazine wants to give away ten subscriptions to the magazine to my readers. 2)Leave a comment on my blog about the kind of information you would like to see in upcoming issues. As a contributing writer, I’m already working on the content for the spring edition! 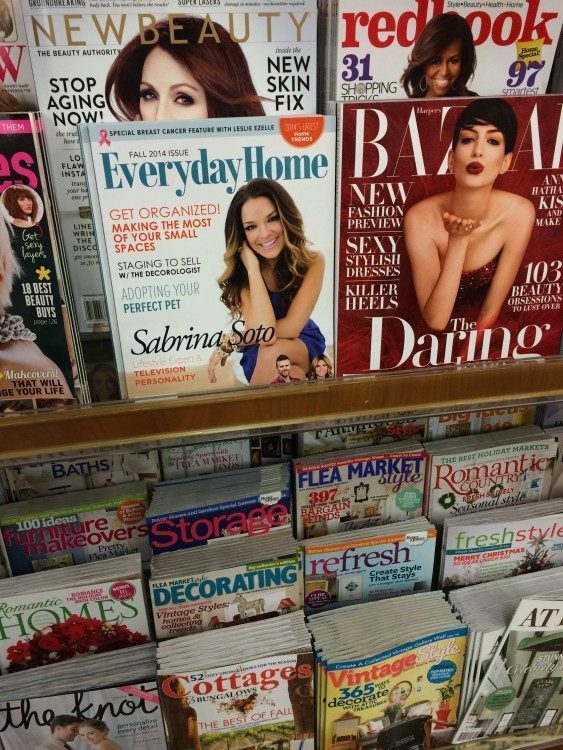 Everyday Home magazine is available on newsstands everywhere, and in stores like Wal-Mart, Kroger, Publix, Harris-Teeter, Safeway, Barnes & Noble, Bi-Lo, Food Lion, and Safeway. Don’t forget to look for it! And I’ll let you know Wednesday who wins the Everything But the House $100 gift certificate. 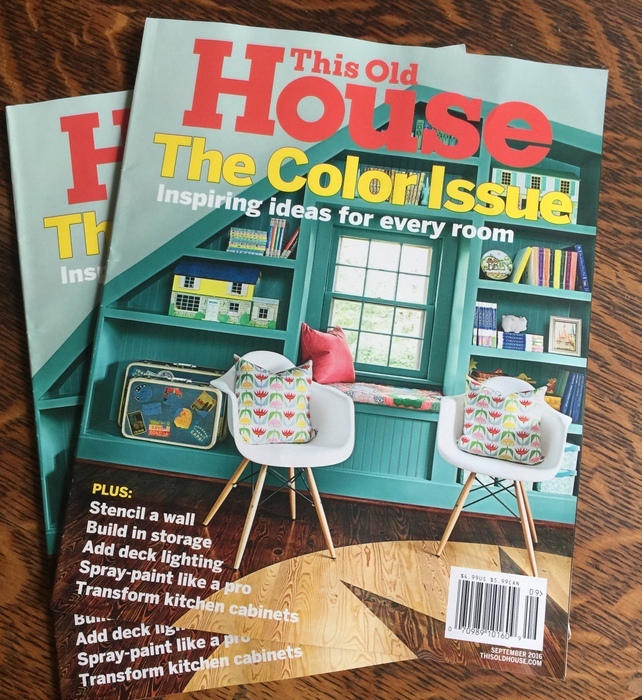 This entry was posted in My Decorology and tagged decorologist, design, everyday home, expert, home staging, magazine, magazine-article, staging to sell. I’d like to see articles on decorating on a budget by using your existing furniture, artwork, etc in ways that make your spaces look fresh and new. And timeless decorating vs trendy decorating. 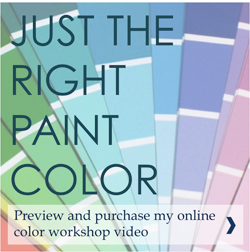 Paint is my passion, so anything and everything to do with paint colors sparks my interest! In the Everyday Home magazine I would like to see articles on how to rearrange the furniture in a room to give it a different look without having to buy new furniture, accessories, etc. Thanks! I always love to see real life organization. On how to organize and it still be useful and doable, instead of just pretty for a day until you need something! Hope I win would love to have this magazine! Congratulations and looking forward to more of your input! I would like to see color choices, furniture arrangement for awkward rooms, lighting and accessories, etc. I would like to see some advice about selecting and buying art for my home–especially tips for buying online. Also need help with choosing frames and mats. Love to see staging recognuzed as necessary component to home sales with how to’s, stats, and before and afters! Looks like a grata new magazine! I’d love to see an article, from your point of view, naming the top 5-10 economical DIY projects a homeowner can do to help update their house before it goes on the market. The most impactful, bang-for-your-buck type of projects. 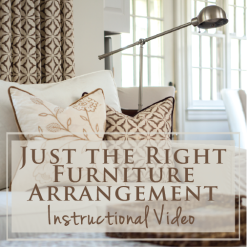 Not necessarily decorating or staging projects. Thanks! 1. how to choose the right light fixture- 70s home, over a bathtub in new bathroom, over dinning table. 2.how to choose drapes; ex solids vs patterns? 3. if your putting down new wood flooring in a room with no fixed elements, how to select a color? if your buying a older 1st home- how to update it on a moderate budget. paint, lights, curb appeal. 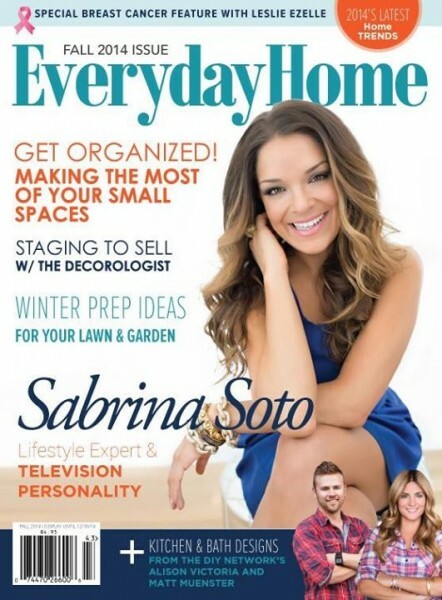 Congrats making the cover of Everyday Home! Future ideas….downsizing our possessions as we age; storage ideas for seasonal decor. Love more stories demonstrating reimagining spaces, using existing furniture,objects, art etc. Also, more on how to build off and/or showcase a beloved object, pice of furniture or art. Using what one already has, and enhancing our spaces is always great. Thank you for sharing your passion you help us create awesome living spaces. I always like hearing about how to mix patterns art, rugs and colors. I am eclectic and always wonder if there is just too much going on in my rooms. these types of articles would be most useful for me in general. A current project is recovering a couch and chair, any articles on fabric shopping on line and finding a good person to reupholster these pieces, the couch needs a bit of cushion rebuilding as well. Keep up the great work, girl. I would love to have a subscription! I love practical ideas and lots of pictures – maybe something on taking old videos/photos and comparing which companies are the best to turn them into dvds? Or best times of the year to buy big ticket items for the home? I would love to see more on decorating on a real budget if you are not a design expert. What can we do if we are interested in home design but don’t have much experience? Where to start? I would love to see a home office transformation for a shared office (husband/wife team) with bright colors! I enjoy Southern Living, More and Oprah Magazines so if Everyday Home can offer some articles for women like these 3 publications, then I would be pleased. I love tips on decorating on a budget. Keep it simple for us non-professionals. Attainable for an average Josephfina interested in having a cozy, welcoming, lovely home. Thanks! Furniture placement and room planning how to. I enjoy reading about your expertise. Hi Kristy! Congratulations on your many accomplishments, especially as a contributing writer for Every Day Home magazine! As a stager/redesigner, I would definitely appreciate seeing more articles on that subject to share with potential clients. Thank you for your consideration and…make your next Endevor an Artistic one! First I would like to say Conratulations. Very happy for you, but also for stagers in general. Its great to see staging in print. Now to answer your question. How about design articles based on challenging family dynamics such as wheel chair user, triplets/lots of kids, an elderly parent….etc. And, challenging spaces. Those are so tricky for most. I would love to see an article that solves the problems of less than ideal spaces. Like what do you do when your kitchen sink faces a wall? Or your rooms are very narrow, one after the other? I would like know more about staging. I like them on Facebook! I would love to see articles on furniture placement, especially for wonky shaped rooms or less than desirable floor plans. I would love to see ideas for making my simple ranch style home more loft/repurposed style beginning with a LNG repurposed island and recycled lighting…and the how to’s also. Congratulation on the magazine spread…looking forward to many more! I would like to see articles and pictures of designers who are into French and English cottage/country. I really don’t care for all the modern homes that are shown. Tell the readers where they can purchase items and the cost. Also I love to go to estate sales in Norman, Oklahoma, so if you could show items in estate sales and what they were purchased for that would be great. 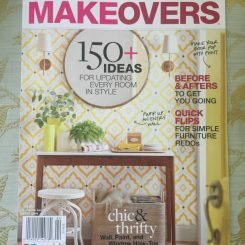 I enjoy articles on updating the home using what you have and adding paint and inexpensive décor items. I liked on FaceBook. 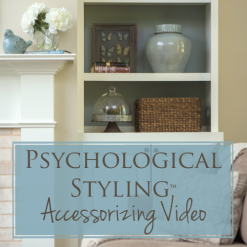 I would love to see articles on “Decorating on a Budget,” and “Accessory Styling Tips”. Thanks for the opportunity to win a subscription. Looks like a great magazine. I have not read an Every Day Home magazine but I’ll certainly search out this month’s so I can read your article. I love your ideas for decorating a home without breaking the bank. What I love to see in a home decorating magazine are ideas for vignettes on tables, mantels, etc. How to update your rooms without spending too much or changing out all your major purchases. One of my dilemmas is curtains for my bedroom when I have two totally different bedding for spring/summer and fall/winter. Any hints on this would be very helpful. You deserve this and I am so happy for your wisdom and that you share it with newbies like me! 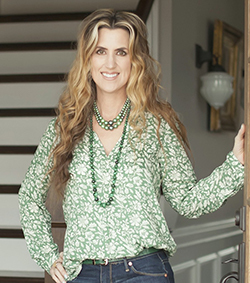 I would like to see more of you in their magazine, your color and styling wisdom is rare! I love anything about creative design, design for less and of course, paint color! Thank you and I look forward to reading the article! You are so sweet, Kelly – thank you so much for your kind words!!! I’d love to see more about how you can spruce up “builder basics,” either in an existing home or choices that you can make when working with a builder to make your home feel more custom built. This would include a focus on where you ought to spend more to get the most bang for your buck design-wise. Great topic, Anne! Love your input. I would like to see articles on room arrangements and storage ideas. So excited for you Kristie!! Congratulations, it is so well deserved. As far as articles…always love a good before and after! I really love to see before and after pictures, especially in homes that are very common…the average builder spec home. I do so much better with seeing what can be done to make a plain home have more character. I love the articles about old, worn pieces of furniture that sell for hardly nothing at garage sales and transforming them to a new, usable piece of furniture for your home. Paint and new hardware make such a difference on old, worn pieces. It really is true, one mans junk is anothers treasure!! I love dumpster diving or picking up pieces on the curb side that should be thrown away for junk and giving these pieces new life!! 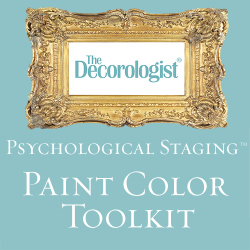 I’ve already learned so much from you here on The Decorologist blog. In the future, I’d love to see some posts about arranging rooms for real-life family living. And I ‘liked’ the Everyday Home page. I’d really enjoy a subscription! I’d love to see paint before and afters. Furniture before and afters as well as staging and decorating with furniture. Economical decor pieces. Ecclectic decorating to name a few. love to see advice on updating the classic 1960’s ranch bathroom – specifically the tile! (usually pink, green, blue or burgundy) … tear if out or resurface it? I love to see before and afters (but on a budget)! With a lot of DIY Craigslist makeovers thrown in! I also cannot seem to make any decisions about decorating (still, very stuck), so maybe some exercises about how to get over that hump. I would like to learn more about WHERE to put different paint colors, beyond the common accent wall. Weird angles, adjoining rooms where there isn’t clear delineation but it clearly calls for something more, etc. I’ll have to find that magazine! I would like to see more small house designs. Most of us live in smaller spaces but I rarely see more modest homes in design magazines, Also would like to see budget friendly options. Maybe monthly articles with plenty of pictures on design bloggers- there are so many of you! Thank you and congrats on your feature. Great idea. But I think you’d be surprised at the number of very small spaces that are featured in design magazines – there are actually quite a lot! I’ve seen a lot of inspiring articles lately about apartments that are 350-650 square feet that packed a tremendous design punch. You certainly don’t need a lot of space to have good design – in fact, you need it even more to live well in the space you do have.